TOM x NEW ERA!! 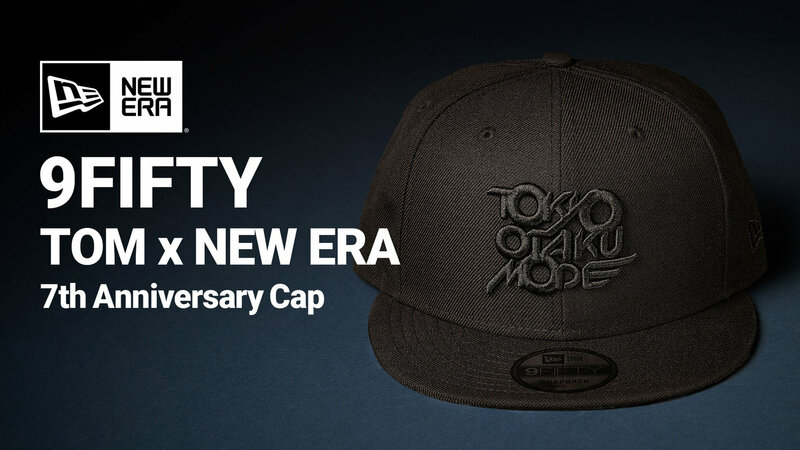 7th Anniversary Caps Now on Sale! 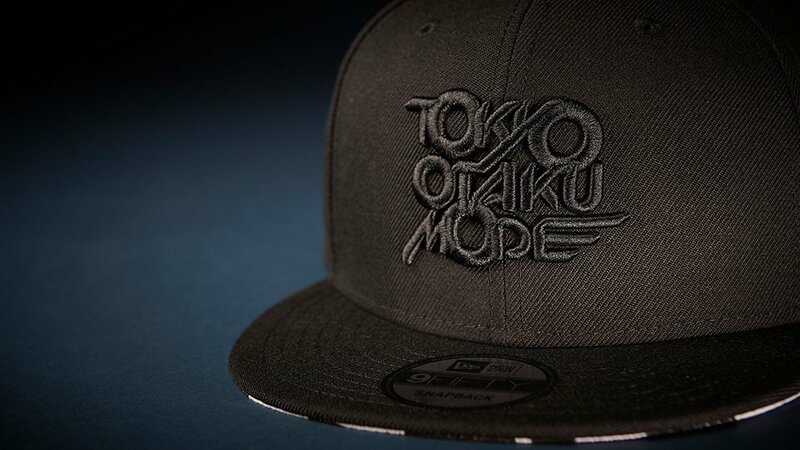 Tokyo Otaku Mode collaborates with NEW ERA! 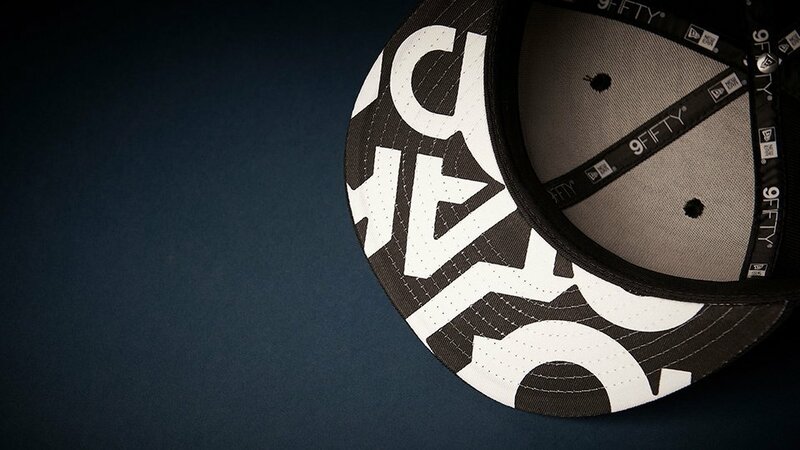 Introducing an original TOM cap! Thanks to your support, TOM has been able to celebrate its 7th anniversary. TOM Week is an annual event held to commemorate the establishment of TOM, and this year, we will be selling ultra rare items to celebrate! 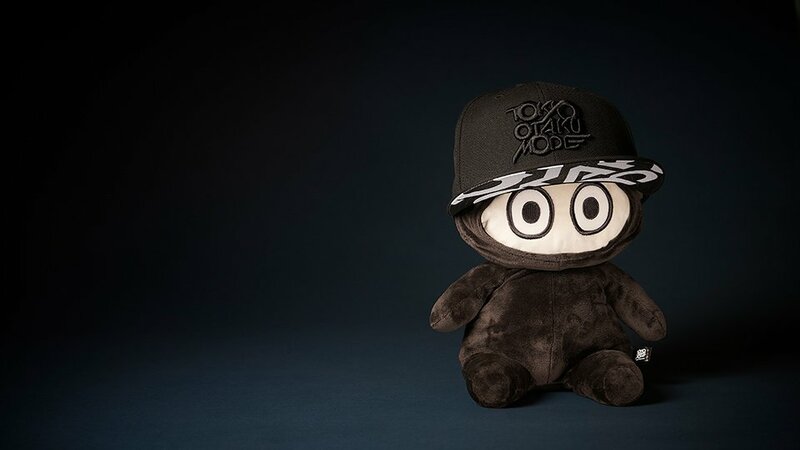 This year, TOM has collaborated with the super popular world-famous street fashion brand NEW ERA! 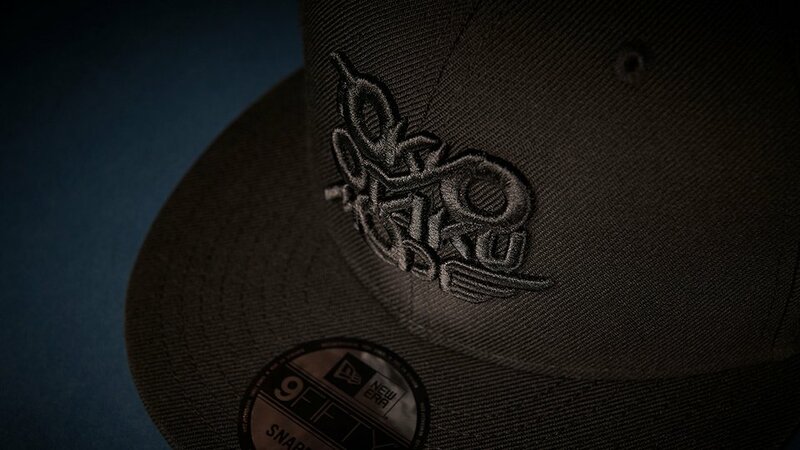 Enjoy the awesome thick embroidery of the TOM logo! Get your hands on this great collaboration item during TOM Week! Note: The product is currently under development. Images may differ from the actual product. Founded in 1920 by Ehrhardt Koch in Buffalo, New York, USA. 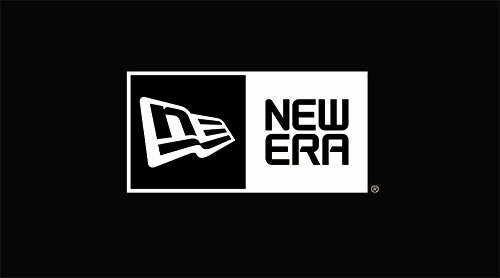 The apparel and headwear brand NEW ERA has been the only official player cap supplier for MLB (Major League Baseball) and their caps are must-have items for street fashion. At the time of the brand’s establishment, its main lineup consisted of casual caps for men. NEW ERA products have been favored by many users ever since the concept of ready-to-wear fashion began to be enthusiastically accepted. 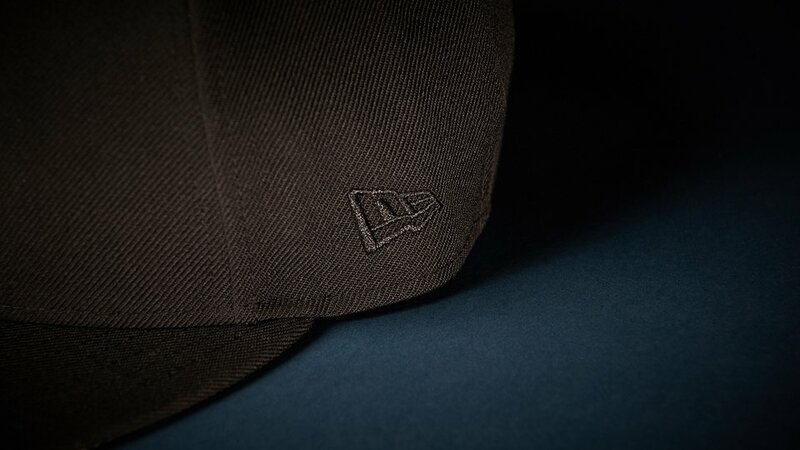 Their production of baseball caps began in 1932 and the manufacturing of the first MLB caps began in 1934. Its forms has been passed down without being changed ever since it was created. 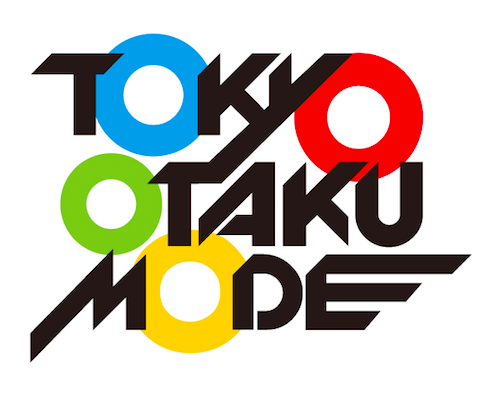 Tokyo Otaku Mode (TOM) shares with the world the latest Japanese pop culture news through its Facebook page, which has over 20 million likes as of February 2019 and sells products related to Japanese anime, manga, games, music, and fashion through its website, the Tokyo Otaku Mode Shop. A: They are scheduled to be shipped starting in May 2019 after production is complete. Q: What should I do if the package for my product arrived damaged? A: The package is for protecting the actual product, and cannot be exchanged.